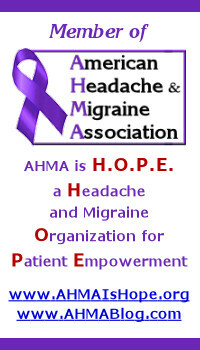 Today is day 27 of our Migraine and Headache Awareness Month Blog Challenge (#MHAMBC). What does the inspiring video below from "Hercules" say to you and fighting for your dreams for Migraine and headache awareness? What would you do to feel like you belong?